The initial publication of literacy results from the 2011 OECD PIAAC international adult skills assessment abandoned the Level 3 proficiency standard that had been applied in reporting the results of 1987 LSUDA study, the 1994, 1996 and 1998 IALS studies and the 2003 IALSS study. The reason cited by a senior OECD official for the change was quite astounding “Level 3 is too demanding for the Italians, as 70% of their adult population fall below this threshold and that makes them feel bad.” Based on a careful analysis of the impact of skill level on individual, institutional and national success, I believe that there a strong reasons for Canada to maintain Level 3 literacy as a national standard, one that is needed to assure that we can continue to meet our collective social and economic goals. Key elements of the evidence that supports Level 3 are presented in our paper Level 3 as a Minimum National Literacy Standard. 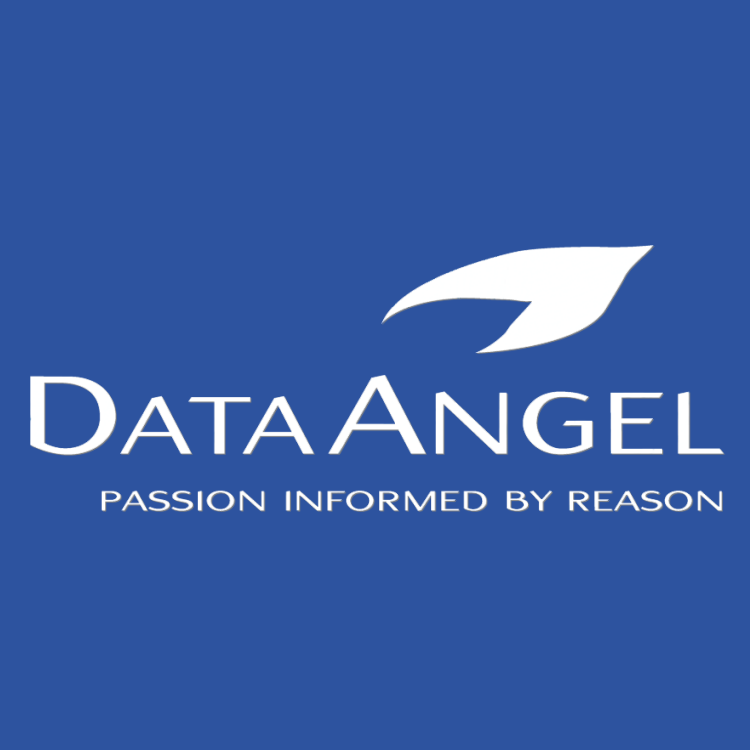 The underlying policy analysis was undertaken by DataAngel Policy Research. A letter to Canada’s new Prime Minister about the nation’s pressing illiteracy issue. It’s so refreshing to have a Prime Minister who loves and celebrates books. But think about the huge percentage of people you now lead for whom basic reading and writing is a struggle. And the numbers get progressively worse when we look at things like health literacy; some studies suggest 55% of Canadian adults are unable to understand the information their doctors tell them (88% of seniors are in this position). The lowest rates of literacy are found in impoverished communities, including new Canadians and First Nations. Mr. Trudeau, I know you’ll agree with me that this just isn’t good enough.